Available in Lavender, Citrus, Coffee or Rose or Mixed. 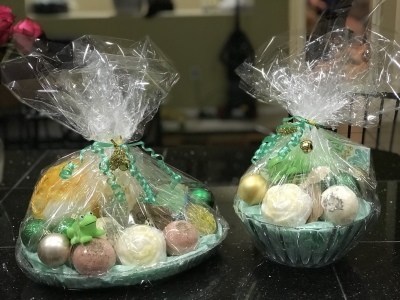 Only Soaps and Bath Bombs can be mailed via USPS for $6.95 in a small mailer covering up to $50 insurance and can be paid via Visa, Mastercard, American Express or Discover via Square payments. Please place orders via email or phone. 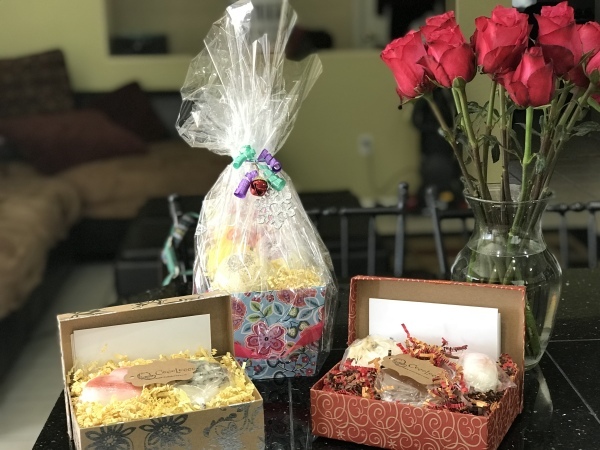 If you would like to gather a group of 20 or more individuals we would be happy to come out to your home and bring a collection of our products so that you could sample any or all of our products and make a purchase in person. 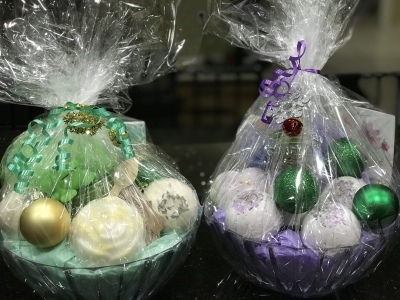 Our products make excellent gifts as party favors, thank you gift baskets, bride’s maids’ baskets, sweet 16 parties’ gifts or wedding favors. 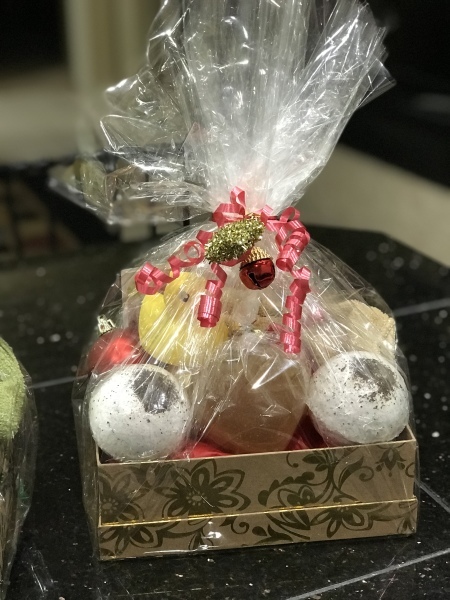 We would be more than happy to work with you individually if you would like to purchase a gift basket or place a larger order with us. Please do recognize that since the products are all handmade it would be better to contact us at least 2 weeks in advance to place any order of 30 items or more. For larger events please ensure a 30-day notice period at least. We accept all major credit cards - MasterCard, Visa, American Express, etc. Please do note all payments have to be made in advance since these are handcrafted items. We gladly accept returns and exchanges. Please note the item has to be returned to us within 5 days of purchase. All items have to be returned without being opened or used in original packaging in saleable condition. 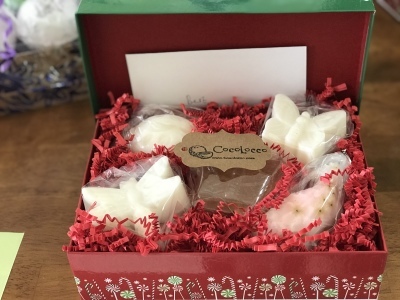 Custom or personalized orders unfortunately can't be returned or exchanged due to the nature of these items.